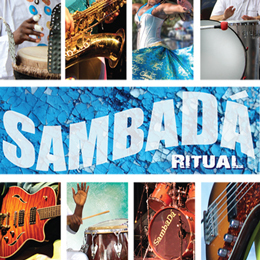 At the Joining a host of incredible performers and teachers form Senegal, Congo, Burkina Faso, Guinea and Brazil, SambaDá will be performing in the evening following a beautiful community fundraiser. 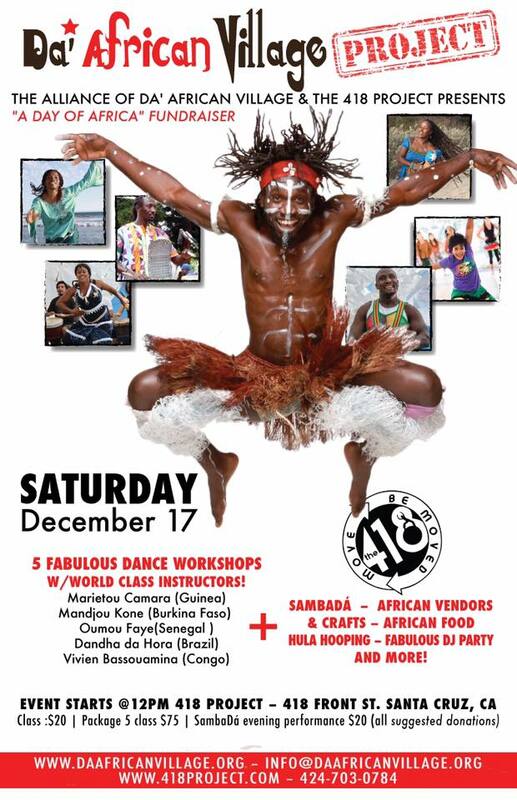 Presented by Da African Village, an organization that promotes cultural understanding between Africa and the world through music, dance and cultural exchange, as well as supporting educational programs and artists in the U.S. and in Senegal. Please join us for this very special Day of Africa! The 418 Project has been creating a space for global dance traditions and other arts in Santa Cruz for more than 30 years.